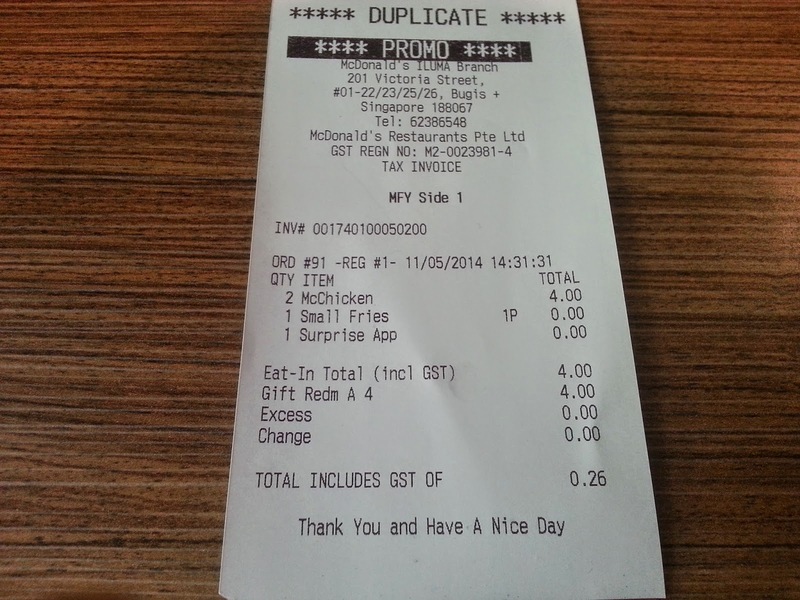 I cannot understand Singapore McDonald's pricing. The majority of items (Ice Cream being the biggest offender) are double, to triple, the price of other Asian countries, including other expensive cities like Hong Kong, Seoul and Tokyo. In general, Singapore has very cheap food anywhere in the country, so I can't understand how McDonald's here survives which such high prices. 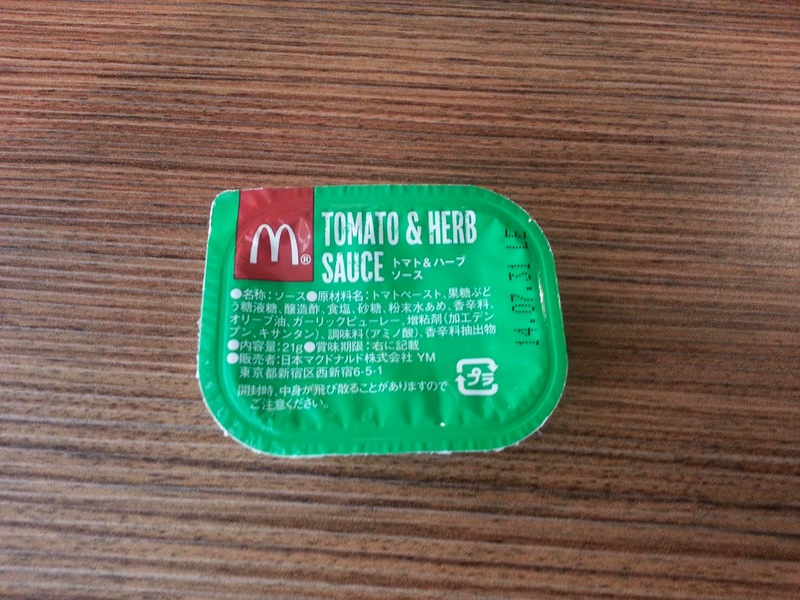 My friend Nick sent me a new Japanese sauce to try, and I went to McDonald's to order some nuggets to try them out with. I could have sworn they used to have 4 nuggets for $2SGD, but I was told the only options were 6 for $4.90 ($3.90USD), 9 for $6 something, and neither of these were combo prices just for the nuggets on their own. 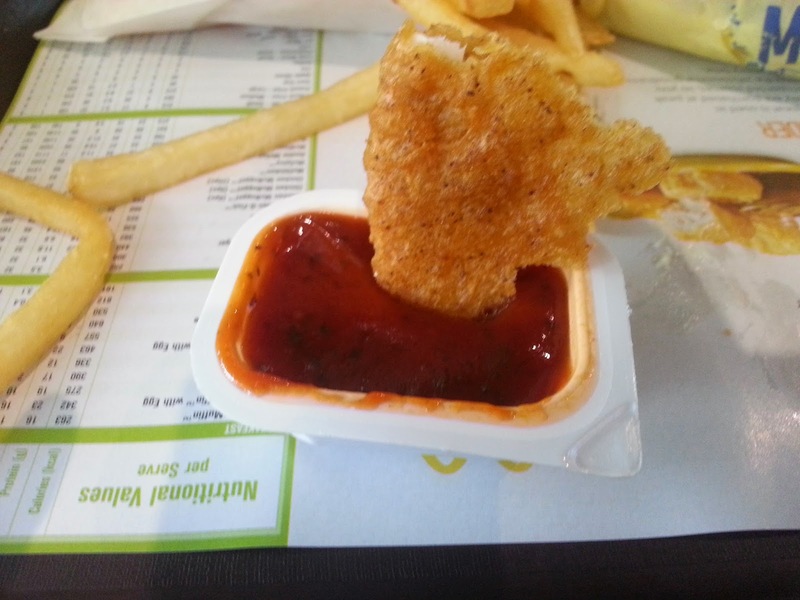 The only other option was 4 in a $5.90 Happy Meal. Ripoff! Malaysia still offers 4 nuggets for the equivalent of $0.93USD, and even Burger King here in Singapore sells 6 nuggets for $1.45SGD. 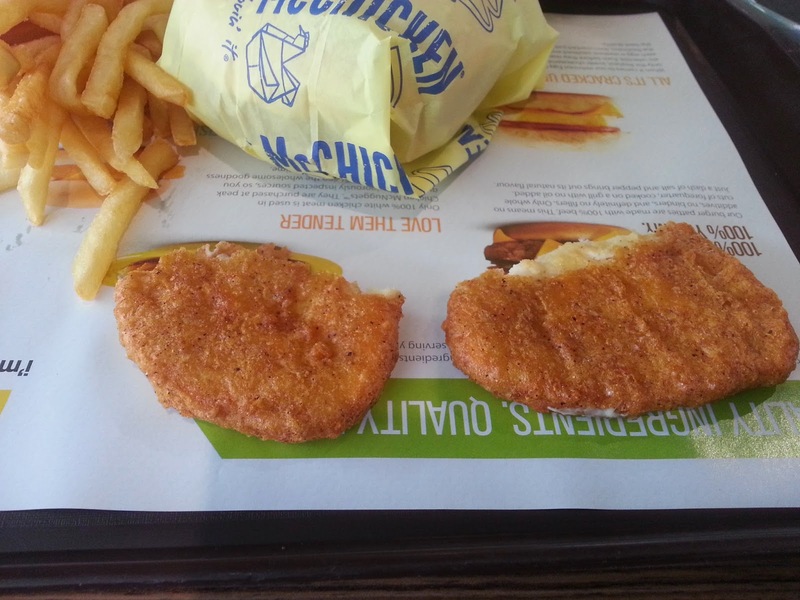 I ended up ordering a $2 McChicken without mayo, broke the patty into 4 larger-than-McNugget-size-pieces) and simply throwing away the bun. That will show them! They were not going to price gouge me for this chicken! I'm glad I went through the effort of breaking up the McChicken, since this was one of the better sauces I've tried before. It tasted like a light tomato sauce which had quite a bit of herbs inside. 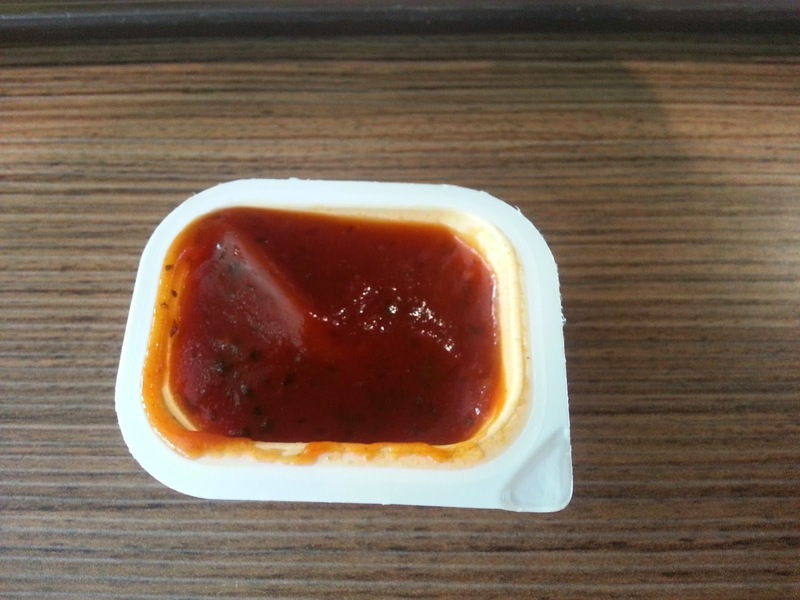 It was tangy enough that it reminded me of US-style pizza sauce, which means less tomatoey, and a bit sweet. Basil was easily the most noticeable herb, but you could also taste oregano, and a bit on onion somewhere in there. 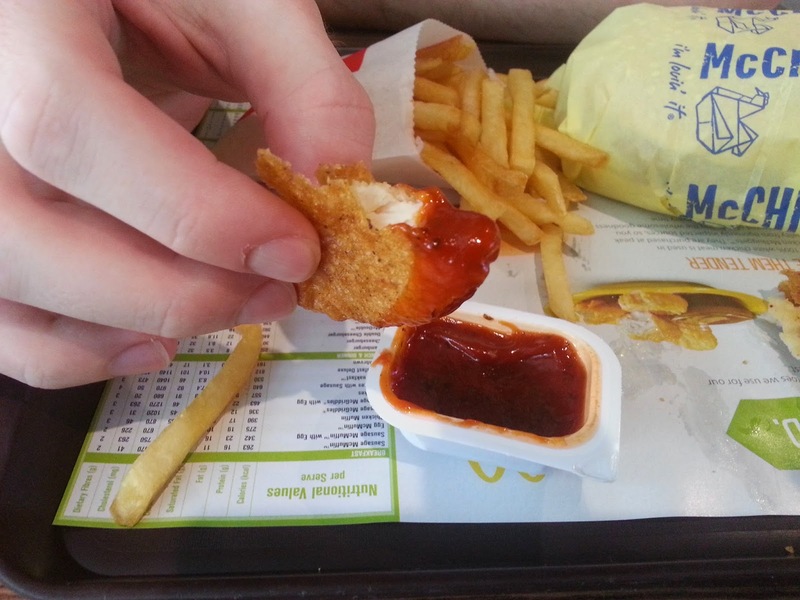 My wife and I had ordered 2 McChickens with a free fry (to try the S Shakers) so my wife and I could make a lunch out of it, and we ended up pouring the rest of the sauce on top of our 2nd McChicken, and it made it taste that much better. We dipped our remaining fries in it since we didn't want any of it to go to waste. This is one of those items, that it's not all that strange, but it's just simply good. 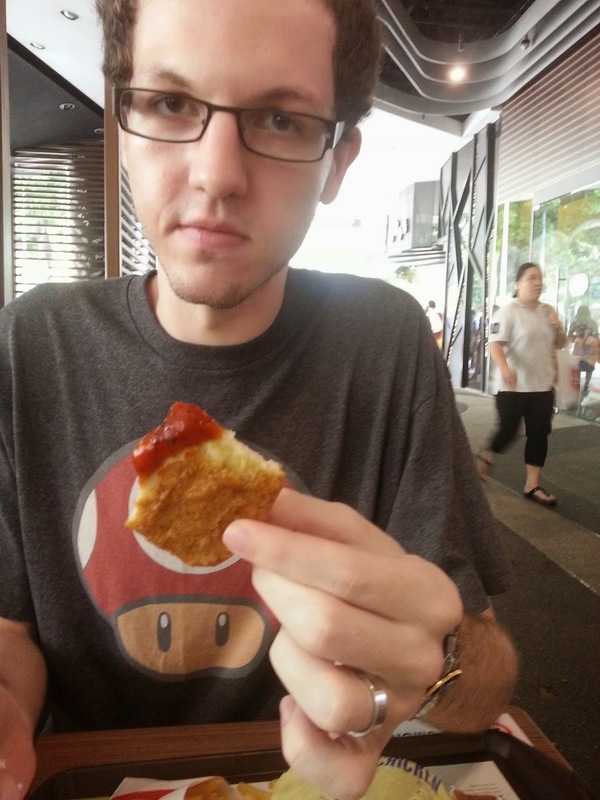 Burger King nuggets are 5 pieces for $1.45 (not 6), although it is still cheaper than McD. It is not available at all outlets island-wide but comes under their "star buys" items which might change from time to time.